Loved those charming places in Trastevere! When travel, love to end up at those charming streets with its adorable places and its delicious food. 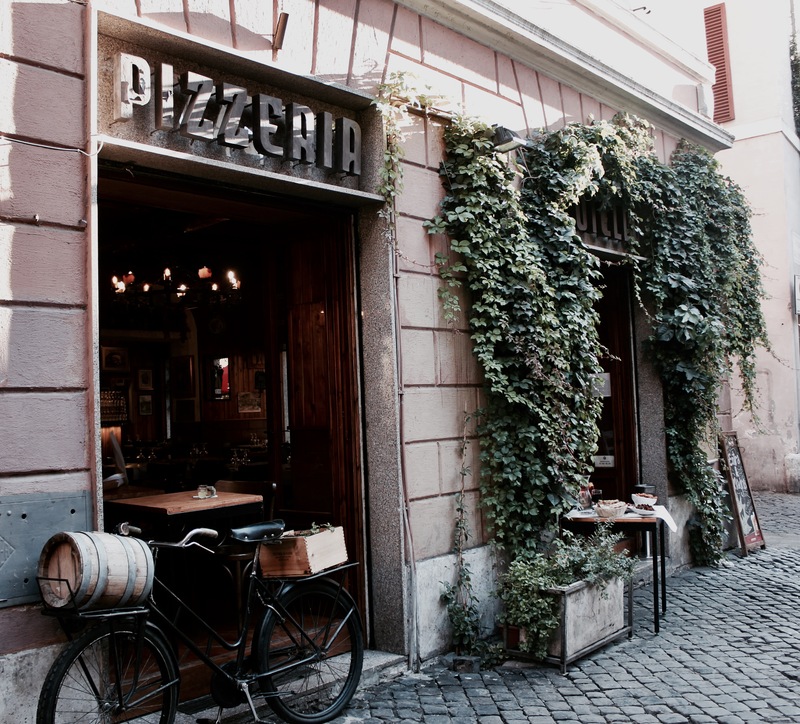 We ended up at a really nice pizzeria in Trastevere which was my favorite place in Rome and this place had great pizza, would definitely visit it again! Definitely recommend to visit this area when in Rome, its cozy, have a great vibe and awesome places in pretty much every street! Check out more about this are here!